Conduit Podcast Network is an urban collection of entertaining, engaging and educational content, enabling podcasters to distribute their ideas, talents, critiques and criticisms to the masses. An urban network that provides podcasters a platform to create content that is relevant to OUR interest. We have been producing, and distributing podcast since October 2016. We have sought to curate podcast from creative people in the Houston area whom want to have premium quality and maximum visibility for their show. You might not know AE The Guru, Tosha & Terry the Terrible, but you soon will know their wild, uncut ways when you check out the Famous Nobody's podcast!. Real, raw culture, where anything or anyone is on the chopping block! Soul Bros is a bi-weekly podcast celebrating black music, musicians, artists and all things soulful local and abroad. The podcast features local Houston area artists to discuss their influences and current projects. there's nothing that host Candice D'Meza WON'T Try! Welcome to The Conduit Patreon Community! We would like to keep you in the loop, and show gratitude for your continued support with a keepsake. Now, we get to some great perks. For your generous and consistent patronage, we offer you exclusive content, and a 50% discount on merch. Aww snap! You get a video chat with the podcast crew of your choice once a month. And an Urbie Audio T-Shirt. You're the best of the best! As if all the other levels weren't awesome enough... you'll receive a monthly curated Conduit Box! Filled with every single podcast released on Conduit Network that month, on an awesome, customized media of your choice. USB Drive, CD or Cassette Tape! Now those are some Down to Mars rewards! Come on, we can do it for Conduit. 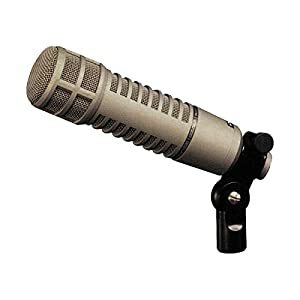 Lets raise this money, and I will increase my amount of microphones. Right now, I have a handful of decent microphones. 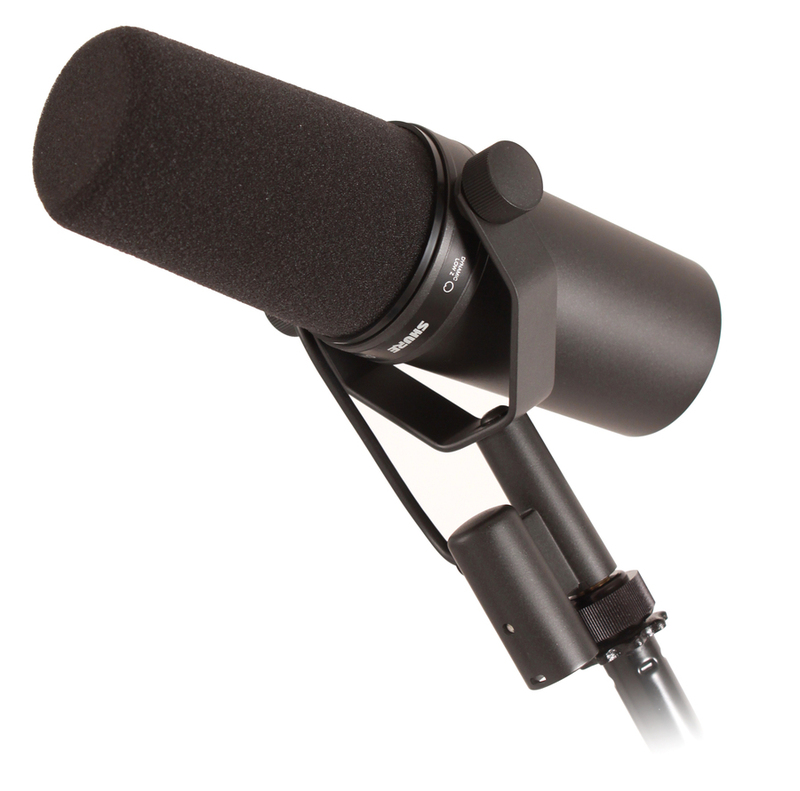 But they're not the best for recording voice and cancelling out noise. This will help me record more people at one time, and it will increase my productivity and quality tenfold! I am a firm believer in using what you have to make do, but I can do better with more.